Now Dell is planning to transform its research and development capabilities to India that have lagged rivals for years. This US Company is strengthening its engineering team in India to increase the number of patent applications filed from India, as Senior Executive said. 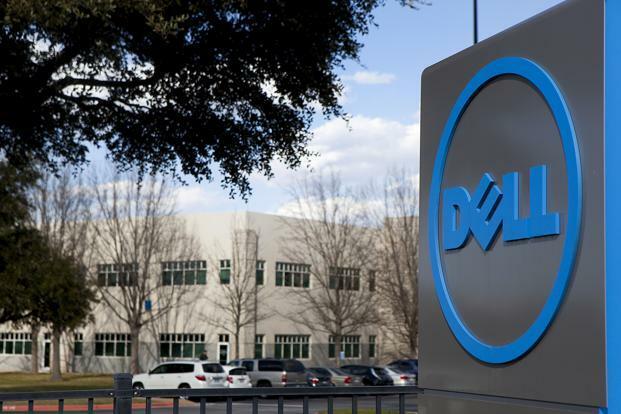 In past few years Dell India has become the largest contributor to software patents for Dell, as local unit gets a large piece of investment, as per the official statement of Chief Executive Michael Dell, who has promised for its R&D push. As per Executive Director and Head of Dell India R&D, B Rudramuni, “At the corporate level, the number of patent filings has been growing at the rate of about 25% year-on-year, whereas; in past two or three years, patent filled by Dell India have grown at 50-70% year-on-year. In fact, in 2014, patent filings from India nearly doubled.” Almost all of the patents were for enterprise software products, which meant for software business to use in the areas like; data centers, servers, storage and network applications. If is expected that this step will ramp up the hiring of engineering team in India, as in 2014 Dell India hired more than 400 engineers to work for its research and development team. In 2015, it is expected to hire a larger number of R&D product engineers. Currently, Dell’s India R&D workforce of 2,500 is its largest outside of the US and forms 10% of its total headcount in India. For India the investment in R&D go beyond talent cost as Dell has setup a large data centre in India for engineers to test their code. As per Rudramuni, “Dell’s R&D expenditure on our IT infrastructure is 3 to 5 times more than the overall headcount cost. We have approx. 5,000 servers at the disposal of our engineers at the Bangalore center alone. This is the size of a medium data center and it will be purely for R&D purposes so that engineers and develop and test their algorithms, study performance, etc”. For te year 2013, Dell’s R&D spending was $1.1 billion, which was behind most of its peers who spent between 3 per cent and 12 per cent of their revenue on R&D. Dell spent just about 2 per cent. Michael Dell has been trying to flip that ever since. Behind this step the major concern is to secure more patents than its rivals, which is an indicator of R&D success. In 2014, IBM received 7,534 patents, whereas; HP got 1,574 and in this list Dell secured 129 ranks in terms of top patents assignees with just 280 patents. Rudramuni insists that the number of patent filings last year was much higher.